It’s Ash Wednesday which is the beginning of the church season of Lent. How convenient! 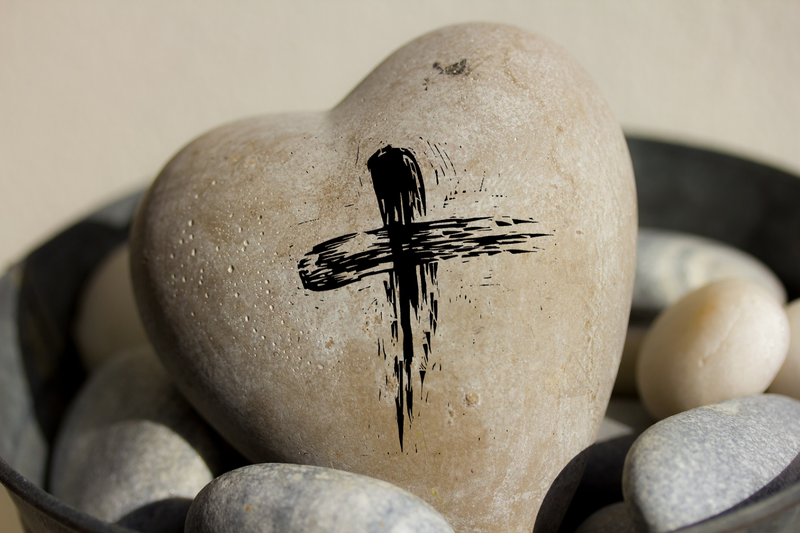 Lent and love go together. Lent is a time for giving up things that keep us from being loving people. Lent is a time to be more aware of how much God loves us. Lent is saying that we are sorry that we don’t love others as God loves us. Lent is a time to ask God to help us to be more loving. On Ash Wednesday, we look at the things we do that “separate us from God, our neighbors, and creation” – note that each of those separations are talking about a relationship. And so, acknowledging that separation, we ask God’s forgiveness; we say “I’m sorry” to God. Take I'm sorry to the table today. “I’m sorry” is important in all relationships. Talk about times when you have said “I’m sorry” to someone you love. How can you say “I’m sorry” to creation? We also say “I’m sorry, I cannot accept that” when we turn down a gift. How about in your relationship with God? What gifts are hard to accept from God? Remember you can comment below. *Text reprinted from SundaysandSeasons.com. c.2014 Augsburg Fortress. All rights reserved.